We’re delighted to announce that OneDealer will appear as an Associated Sponsor at the SAP Business One Innovation Summit 2017. 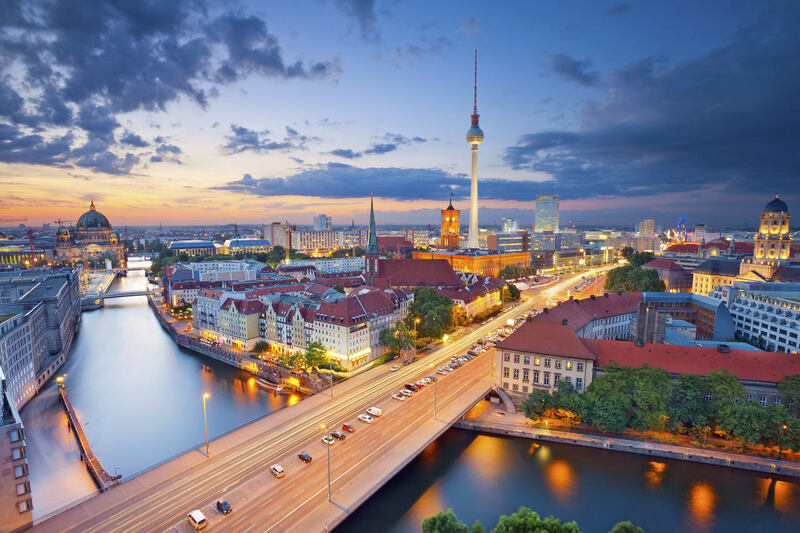 This exciting event will be held at the BCC Berlin Congress Centre between 13th and 15th March and is regarded as one of the most important gatherings for SAP Business One partners. OneDealer is a leading automotive retail platform that helps dealerships, distributors, OEMs and many others within the sector increase sales efficiency and vastly improve the customer experience. Utilising the latest, cutting edge SAP HANA and SAP Business One platforms, OneDealer combines ease-of-use with enterprise-level data analytics and security, helping auto dealers and stakeholders get closer to their customer than ever before. The Innovation Summit brings together consultants, partners, sales executives and countless SAP Business One Experts. New innovations will be revealed, strategies discussed and a range of panels held that will provide a unique insight into the world of SAP and Business One. For more information about the event, please visit http://smbsummit2017.com/emea/index.htm. For more information on OneDealer, please visit http://www.onedealer.com or email us at info@onedealer.com. 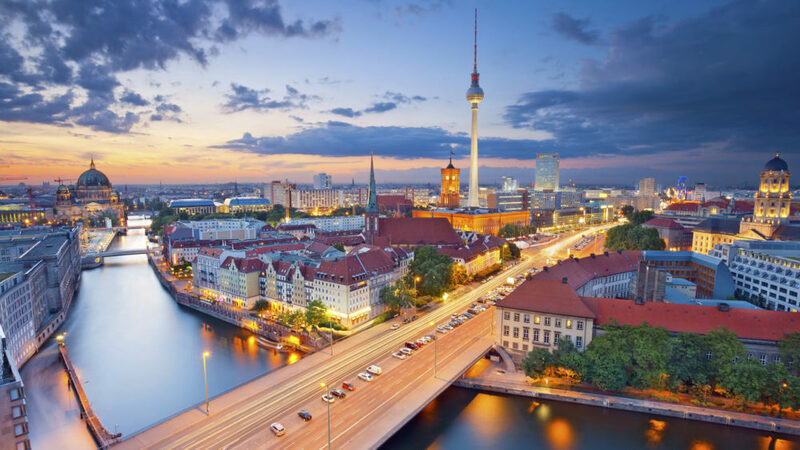 We very much look forward to seeing you in Berlin at what promises to be another fascinating event.